That is so white of you. They both still detest you. Et de Félix Faure qu'il a fini pompé. Why? They are on the winning side. A co zrobił wasz putinienko?!!! Right. He's ruined our economy and no one has a job. We are at war with Russia, China and NK. I’m sure it made their day. 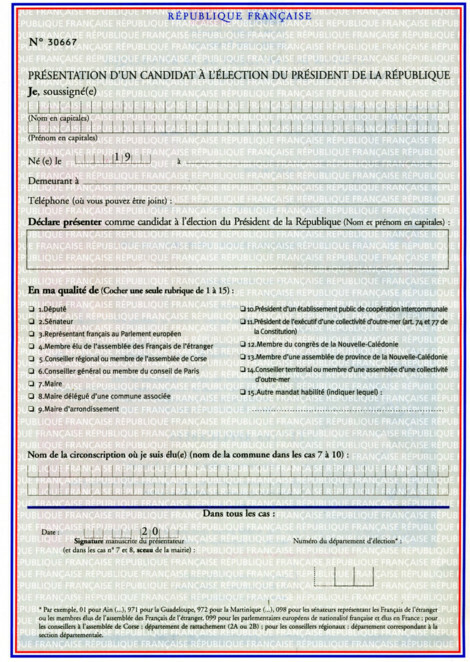 Bonjour je suis le responsable du grand concours pour l’Élysée, je viens de vous envoyer un MP.